Everyone wants to have a well-defined abdomen and chest, but many people struggle to achieve the results that they desire. The chest muscles can be difficult to develop without a proper workout routine. Finding the correct balance of factors can mean the difference between healthy results or a lack of progress and injury. A major consideration in creating a workout regime for any muscle group, including the chest muscles, is workout frequency. As discussed below, a frequency rate of two or three times each week should help to produce the desired results. What Are The Reasons And Intended Goals For Chest Development? 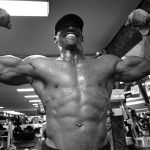 What are reasons for targeting the chest muscles? What are the desired results that you are looking for? 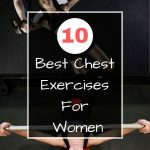 Understanding the answers to these questions can go a long way towards building a proper exercise routine for chest development. There are also some that are looking for functional benefits in regard to aging, disability, or rehabilitation. In these cases, targeting the chest muscles may be just what the doctor ordered. It could also be a waste of time or even unhealthy for you. Following a doctor or therapist’s recommendations will give you the proper frequency rates and intensity levels to meet these goals. Many novice or recreational lifters mistakenly believe that the more often they train, the faster that they will develop. This is not necessarily the case. 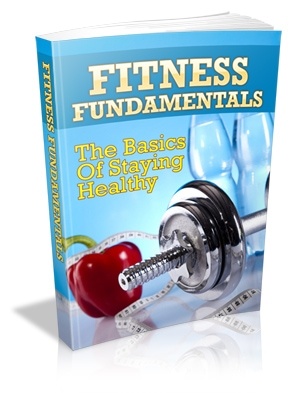 It is during the downtime between workouts that muscle growth and strength gain take place. Working muscles too often will show little gain and may actually cause injury. In order to give the chest proper time for recovery, a lifter can rest a rest day between workouts. Another approach would be to take a rest day after working the chest on two consecutive days. No real gains will be seen by working the chest three days in a row (and doing so may cause more harm than good). Conversely, a lifter does not want to take too much time between workouts in order to avoid muscle fatigue from inactivity. If there is too much downtime between workouts it can eliminate any gains that were achieved. You can find more about this topic by checking this article. 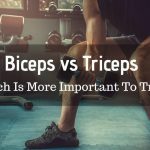 Many studies have been conducted that look into the combinations of frequency, intensity, and volume of training for muscles. A pattern of two or three times each week emerges as an ideal target. For those who are approaching chest development as general fitness, a frequency rate of two or three workouts per week will suffice. Using medium loads in combination with two exercises per workout should help to produce a growth in muscle mass. These more frequent workout days during the week will also help to prevent size and strength loss through inactivity. Using medium workloads allows a lifter to incorporate more exercises into their routine. Develop the inner chest and one possible addition could be the Svend Press that makes use of press plates to help develop the inner pecs. For those who are working with lower workloads, exercises such as this may be ideal for routines that work chest muscles two days consecutively. Athletes who wish to train their chest who are not bodybuilders or powerlifters will also benefit from the frequency of two or three times each week. 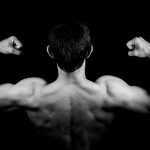 For those looking to develop their upper body but feel their results are leveling off, the addition of different exercises can show results and address muscle imbalances. 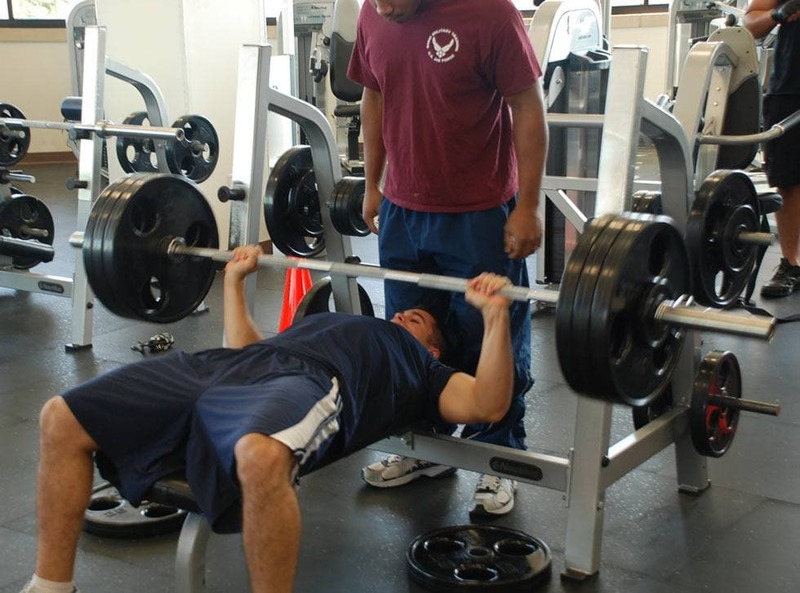 Using barbell or dumbbells in the various bench, fly, and pullover exercises promote maximum gain. Athletes recovering from injuries can replace free weights with cable and machine exercises at a prescribed frequency from their doctor or therapist. Ideally, recovering athletes can supplement their chest routines with cardio and endurance exercises through the use of gym equipment three or more times weekly. 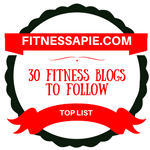 If you want, you can continue your training at home by buying a few fitness gadgets. Before deciding which one to buy, check online reviews. For example, the Keiser M3 Plus full review will help you understand why this model is better than other or if it’s the right fit for you. The same principle applies when buying a bench press or dumbbells. Bodybuilding and powerlifting will demand more frequent chest workouts. The minimum number of workouts per week is three, with many working their chest four or more times. This is accomplished by combining chest workouts with lower body workouts. Find out more about this unorthodox approach by checking this article. Obviously, these workouts involve medium and high weight loads during the session. Doing multiple sets of these intensities help to produce the hypertrophy needed to build larger and stronger muscles. 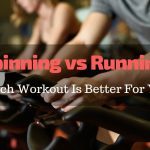 Bodybuilders and powerlifters have a tendency to lower their cardio workouts at this higher frequency, so they do not burn off size gains. For many, establishing a schedule that includes working the chest two or three times each week will provide results. Tweaking this schedule can match these workouts to an individual’s goals. If you work your chest this frequently then you have seen the returns. If you do not work your chest this often then give it a try, you have nothing to lose and a better chest to gain.